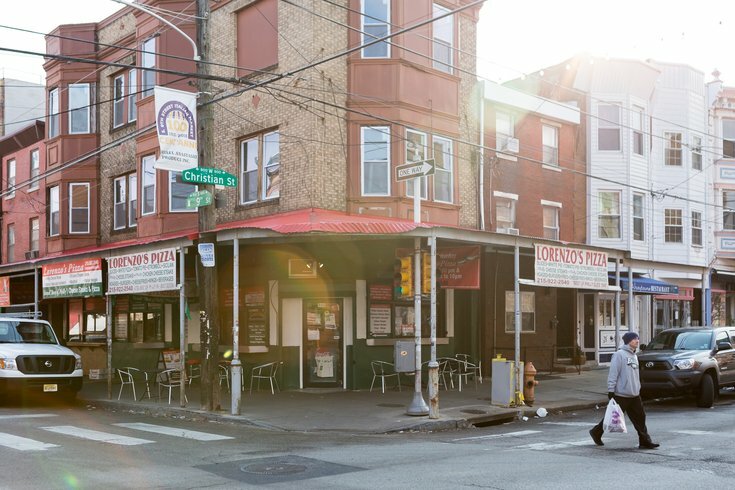 The corner of 9th and Christian Streets in the Italian Market. It's almost time for the Italian Market Festival, one of the few occasions where climbing greased poles is actually encouraged in Philly. The festival will take place Saturday, May 19, and Sunday, May 20, at the nation's oldest outdoor market on Ninth Street. In addition to a greased pole climbing competition, festival activities include the traditional Procession of Saints and the John Marzano Halfball Tournament. What most people go to the Italian Market Festival for, however, is the food. Vendors will line the streets offering all kinds of Italian and Italian-American delicacies, like cannoli, meatballs, gelato, sausage and peppers, pizza and handmade chocolates. There will also be a beer garden at Christian Street and a wine garden at Washington Avenue. The festival is free to attend. Pay-as-you-go for all food and drink.